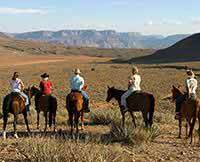 The Bar 10 Ranch was so much fun with numerous activities! I highly recommend participating in as many as you can! 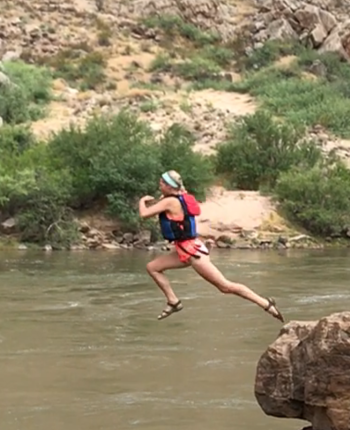 The Colorado River was such an adventure, bring everything they suggest on the packing list, you will use everything! We had the best guides, Wiley and Newty!!! They were always prepared, handled many situations with ease, excellent cooks and just fun people!